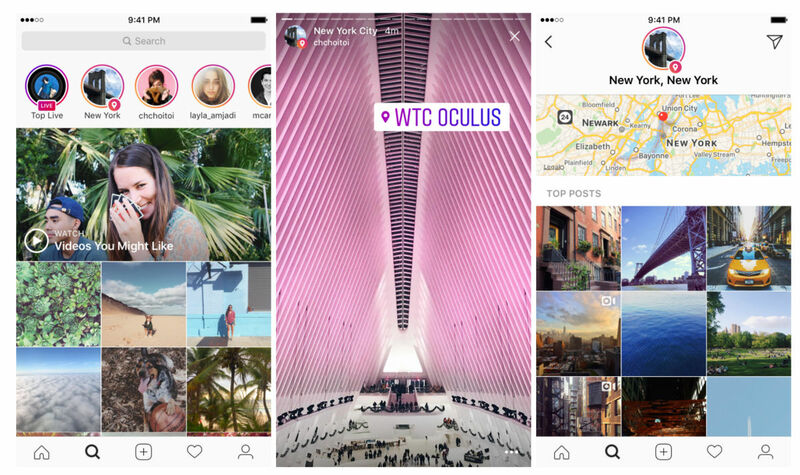 Today, Instagram rolling an update which adds two new features, Location Stories and Hashtag Stories. These features allows users to discover more content based on a place or things of interest, all from the same Explore tab. Before this update, the Explore tab previously used to show photos and video, based on what your friends like/follow and your current location. For example, if you search for New York City, you’ll find a story based solely on photos and videos of New York City. If you’re into Lacrosse, you can search that hashtag and potentially find a story based on that. Also, your photos and videos can be added to a larger story, too. 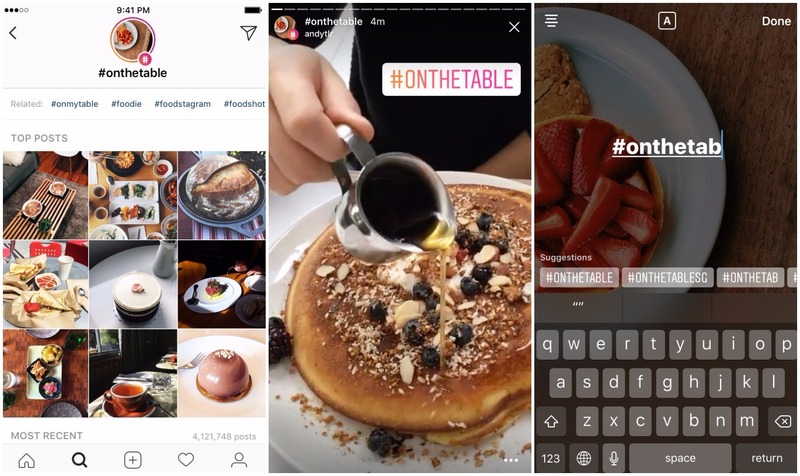 If you use hashtags and location tags, and Instagram happens to need that content, your media can be added for the entire Instagram community to view it. Just to note, though, you’ll need a public profile. These new features are part of the Instagram 10.22 update, which is rolling out on the Play Store right now. You can also grab it from APKMirror from below, if you want. Hashtag stories will be rolling out "over the coming weeks."